fishing and sailing with a Mobile app. Seawell focused on up to date charts with passion to drive technological excellence in mobile technology with customer centric as its core value. We ”see” just that what people want to “see“ during boating, Fishing..in that particular area. Ease of use, and usefulness of "Charts" with our technological engine. Seawell provides maps, as the same detailed charts found on GPS plotters and offers essential map tools for advanced navigation. Satellite images overlay on Marine charts worldwide. 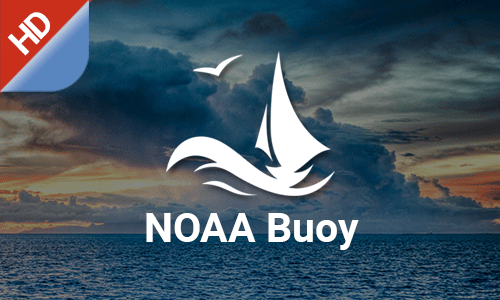 NOAA Buoy is the preferred resource for boating, sailing, diving and fishing. Offline nautical chart for boating cruising and fishing. Sea well offers water-based apps to facilitate your journey on rivers, lakes, seas and oceans safe and enjoyable. 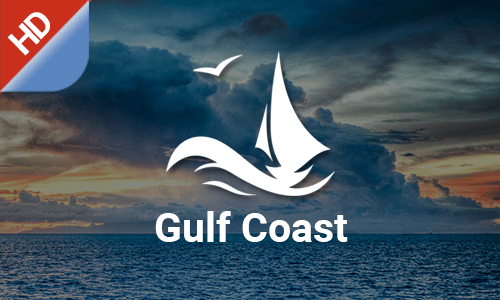 Our customized charts and apps with multiple services will help you navigate boats, cruises, ships, etc., effortlessly on a clear day, during rough seas, and at nights—all on your smart phone. With our chart app, your mobile becomes a GPS chart plotter with online and offline maps. No matter on which location on water, it will guide your way. 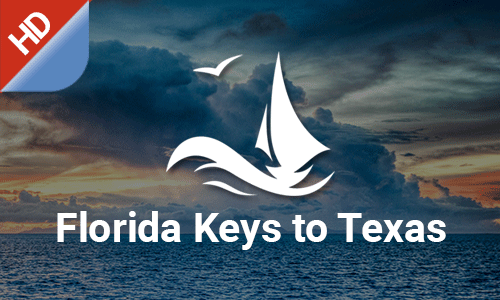 Sailors, fishermen and water sports enthusiasts will find it affordable and easy to use. Our charts are customized for particular terrain and geography in the Caribbean, North Atlantic, the Middle East and Europe.